Tennis Court lyrics by Lorde from Pure Heroine - The lyrics to Lorde's songs from Melodrama and Pure Heroine. 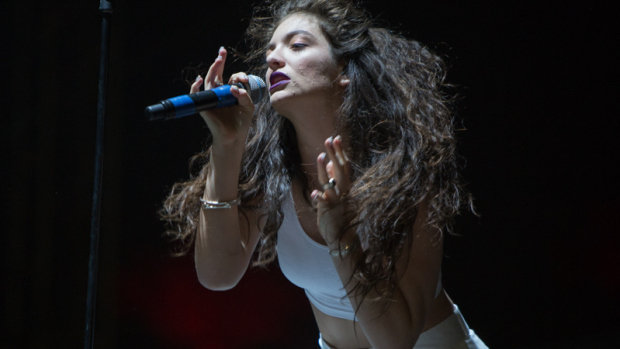 The lyrics of "Tennis Court" are a reflection on what was Lorde's newly established fame following the successful release of her EP The Love Club and Royals. A criticism of the so called "high life." Lorde said she wrote the song "after having had a glimpse into the music industry, and I was just thinking about how superficial people can be and how we put up all these fronts”.